Whether it is member engagement, achieving more candidates for nomination, or achieving increased voter turnout via postal ballots or online voting, UK Engage is a trusted election services provider that will strive to make your election a success, each and every time. Nominate, vote and engage with your voting electorate. Working alongside traditional postal ballots, online voting helps enhance the member voting experience by offering voters a choice of how to cast their vote. 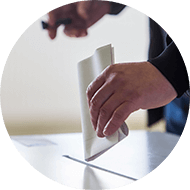 Hosted in the UK, our modern and innovative online voting solution has the security, functionality and aesthetics organisations need in order to run online elections, ballots, surveys, polls and referenda. 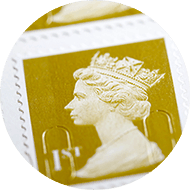 Traditional printed items such as member communications, nomination forms and postal ballots are designed by our in house team, securely printed, and mailed using the best postage rate. Our colour postal ballots have been designed and tested to encourage responses and improve voter turnout. We provide a number of services for clients that want to allow members to vote in person. For our market sectors this could mean voting in person at an AGM or other type of meeting or conference; at a university during a students’ union election or in store at a retail cooperative store. The success of your election or ballot depends on how engaged your members or voters are in the process. 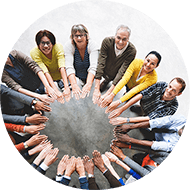 We can do a complete member engagement plan for clients or co-ordinate your member messages with your communications team. 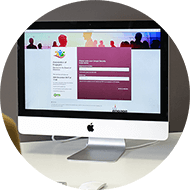 Our multi-channel engagement services help to raise awareness of your process with your member. We have generated some great success stories for all types of organisations. Security, accuracy and impartiality are at the centre of any election service. 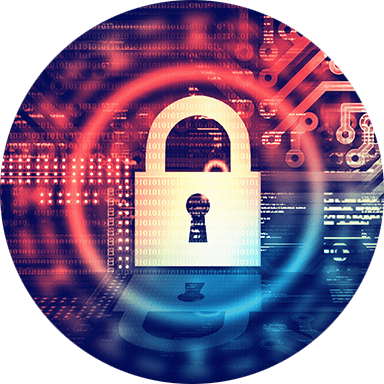 Trusting the administration of your election to experienced scrutineers that know about election security, provides your members with the confidence that the election is fair and transparent.